At JET inflight catering, we use the highest quality ingredients and freshest meats and produce in all of our proprietary dishes. Whether your request is simple or extravagant, JET will exceed your expectations. Just. Exceptional. Taste. Our vision is to become the preferred option for private jet catering in Indianapolis. JET inflight catering is set apart from other caterers in Indianapolis by specializing in private aircraft. We are the only exclusive private jet caterer in the Indianapolis area. Our owners have over 10 years of onboard private jet experience, worldwide. Our heart and soul lies in serving the best, simple and exciting foods for our clients and their specific tastes. It is our pleasure to serve you. Whether you are Indianapolis based or just passing through, we will ensure that your inflight dining experience is the finest in the industry. 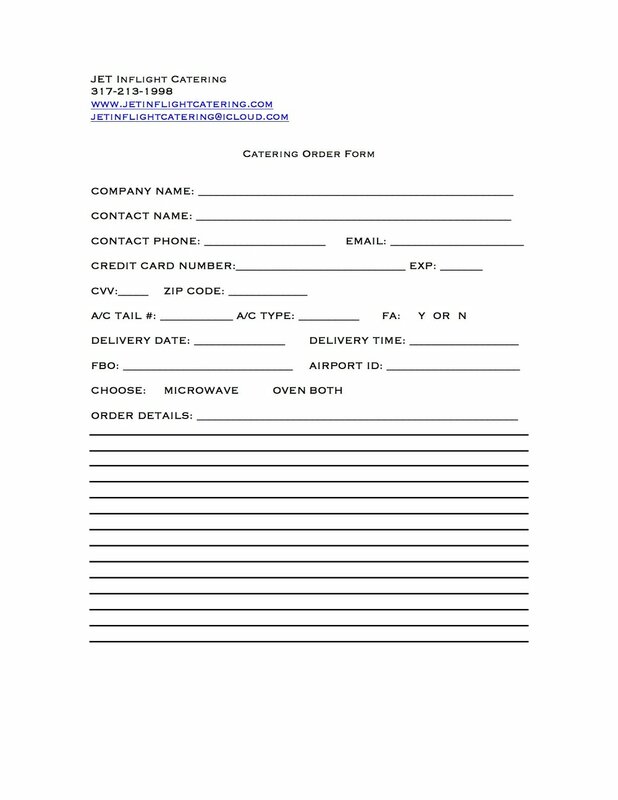 To place an order please call 317-213-1998 or email us at jetinflightcatering@icloud.com.